Qualcomm launched the new Snapdragon 675 CPU as an upgrade for mid-range smartphones that are powered by the Snapdragon 670 CPU. 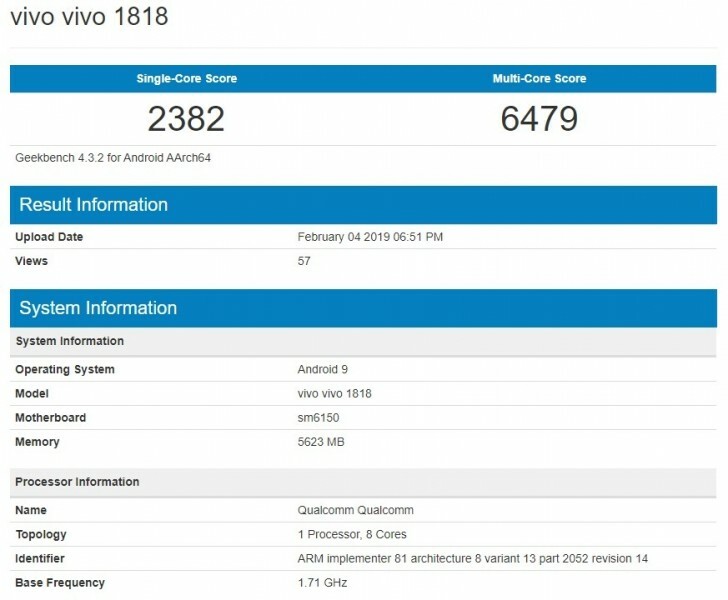 Well, it looks like it didn’t take long for the Snapdragon 675 CPU to be put to use because Vivo’s next-gen V15 Pro has been spotted on GeekBench running with a Snapdragon 675 CPU under its hood. With that said, let’s see how well Vivo V15 Pro did on GeekBench. As we can clearly see in the picture above, Vivo V15 Pro managed to score 6,479 points in the multi-core test. This is quite impressive and to make things even better, the smartphone scored 2,382 points in the single-core test. These results show us that Vivo V15 Pro is a reliable smartphone that can take care of all types of heavy duty tasks such as mobile gaming or video rendering without any issues. Another important thing that can be spotted in Vivo V15 Pro’s GeekBench results is that the smartphone runs on Android 9.0 Pie. This is Google’s latest operating system and it comes with a plethora of cool features that are going to offer to everyone who buys a new Vivo V15 Pro a premium user experience. 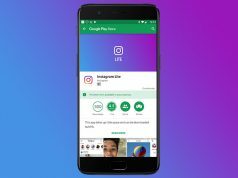 Not only that, but the operating system is also packed with software optimization tweaks that take the smartphone’s processing powers to the next level. 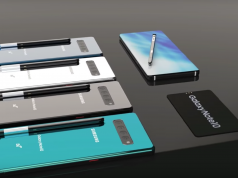 The smartphone is scheduled to launch on February 20th which means that Vivo is trying to “steal” some spotlight from Samsung who is also planning to launch its highly anticipated Galaxy S10 and Galaxy S10 + around the same date. 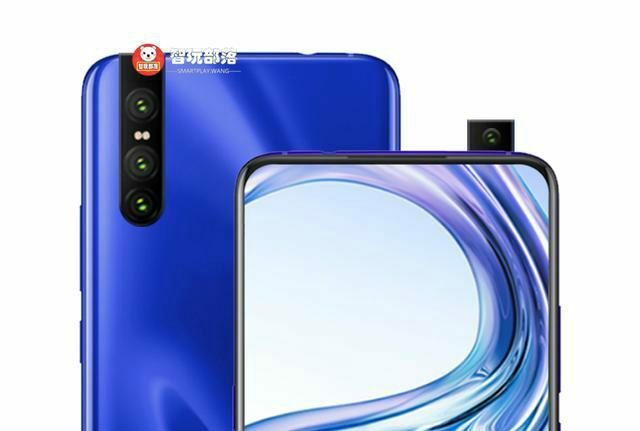 We should note that previous leaks have revealed that Vivo V15 Pro will feature an in-display fingerprint scanner, 6GGB RAM, 128GB of internal storage space and a 48MP rear camera.